Get tangled in Jil Sander's latest tote bag. 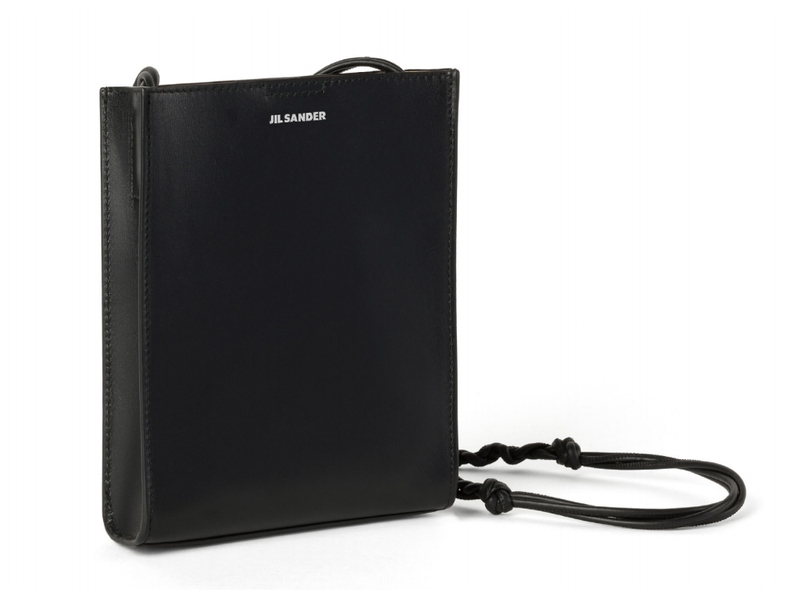 Jil Sander's new tangle bag, made with pamellato and patent leather, is a fun take on the traditional tote. This luxury accessory functions as both a day and night bag, and easily transitions from a work to leisure tote. The bag, which comes in three sizes: small, medium, and large, is minimal in shape and size, but is offset with an edgy knotted should strap. For added variety, grab both black and off-white versions of the bag to go with any outfit.